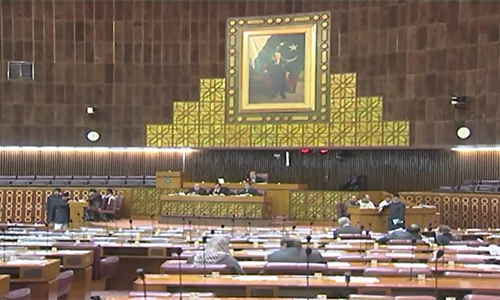 ISLAMABAD (92 News) – The National Assembly Standing Committee on Interior on Tuesday approved Criminal Law Amendment Bill 2014 proposing hanging or life imprisonment for child abusers. The bill also proposed two-year imprisonment for those disclosing identity of the victim. Moreover, those denying treatment to the victims would be fined Rs 25,000. The cops not pursuing such cases would be awarded from six months to two years imprisonment. The bill also proposed to increase imprisonment for those registering fake FIRs.